Approved for Clean Agents as well as water based systems such as Water Mist, Water Deluge, Pre-action and Foam. Phoenix Fire Systems, Inc. has an innovative web-based solution guarantees timely inspections and maintenance that are fully-documented in accordance with regulatory standards. BuildingReports Third Party Verification and Authentication ensures verifiable compliance backed by a Certificate of Authenticity. Inspection results are audited online and reviewed for certification. Authentication is guaranteed with regular independent audits, both online and onsite. It is intelligent compliance designed by industry experts that produces accurate, verifiable results you can trust. Phoenix Fire Systems of Frankfort, Illinois has been named an Ansul Diamond Alliance Partner . "An Ansul Diamond Alliance Partner is both an asset to Ansul and the fire protection industry as a whole. These companies place life safety at the top of their priority lists. Their superior sales performance is a direct result of the extraordinary attention that Diamond Distributors pay to the fire protection needs of their customers. We are pleased to announce that Phoenix Fire Systems is now a Fenwal Business Partner. This status was officially presented on January 15, 2004, by John Shea, V. P. Fenwal Protection Systems. This is a recognition that Fenwal makes only to a small percentage of their distribution. This further distinguishes those select distributors as being Fenwal's best. We take tremendous pride in now being part of that special group. Fenwal Partners are more than distributors of Fenwal fire protection systems and services. We are fire protection professionals who have made several important commitments. To perform ethically in the fire protection industry. 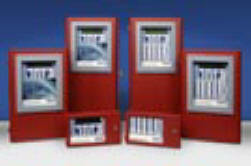 To maintain a close working relationship with Fenwal in the constant pursuit of better fire protection technology. To provide every customer with the most cost effective fire protection available backed by the most responsive service possible. "Top Ten" distributors for the year. Expandable Emergency Evacuation System by Gamewell-FCI provides the most survivable, cost effective, and customizable Emergency Communication System for both your fire alarm and mass notification needs. 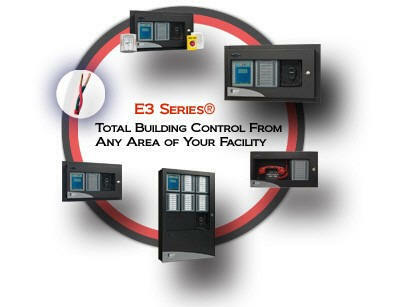 As specified in the Unified Facilities Criteria (UFC), the E3 Series protects life and property by indicating the existence of an emergency situation and providing “real time” instructions to a large number of people whether inside a building or spread out over a large complex, campus or multi-building facility. Phoenix Fire Systems, Inc. is a company committed to the safety of its clients. 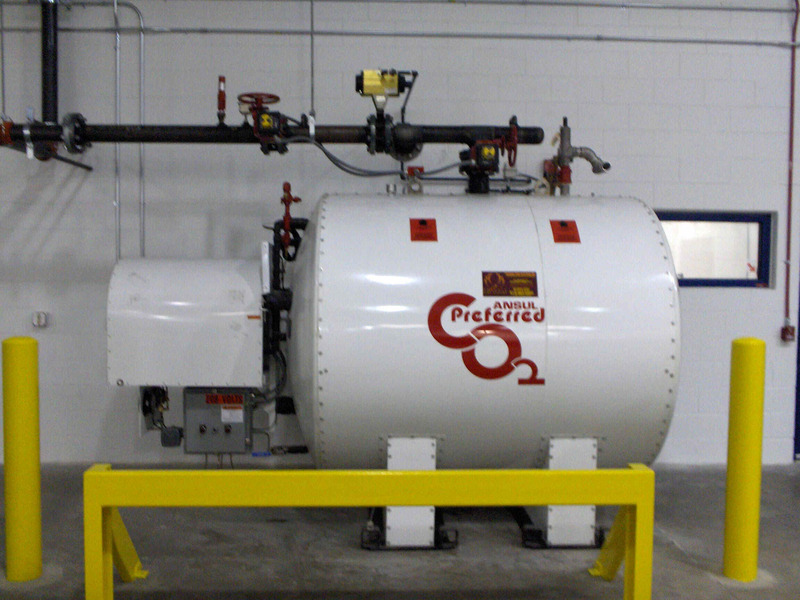 We can tailor a u nique fire protection solution to meet your needs. Our systematic approach combines years of experience With state-of-the art technology to give you maximum protection from fire and explosion. 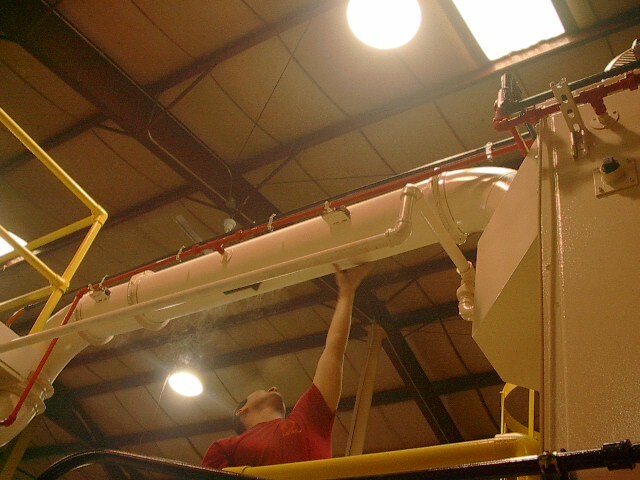 We meticulously plan each production step to provide you with the most efficient and reliable fire protection possible. Phoenix Fire Systems, Inc. offers personalized service whether your system was installed by us or someone else to insure the efficient maintenance rechar ging repair and testing of your fire protection equipment. Our factory-trained technicians are available 24 hours a day 7 days a week. Our surplus of Clean Agent plus our large spare parts inventory allows us to service virtually any system without waiting for factory shipments. 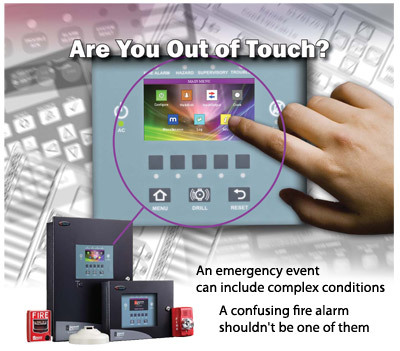 Phoenix Fire Systems, Inc. is the company you can rely on for the solutions to your protection problems. Our systematic approach offers protection from fire and explosion -- and from inadequate fire protection that costs money and possibly lives. We plan each production step to provide efficient prompt and reliable installation. We give special attention to your special hazards. Our engineers analyze these hazards and then recommend the fire or explosion protection system that provides maximum protection. And maximum cost-effectiveness. Using the latest CAD technology Phoenix Design Engineers and Technical Specialists attend Authorized Distributor Certification Training which aid us in custom engineering each system to meet your specific needs as well as up to date applicable codes and requirements. From initial design through installation and testing our project engineers coordinate the work of the designers and installers. This assures our customers the most efficient installations of their protection system.